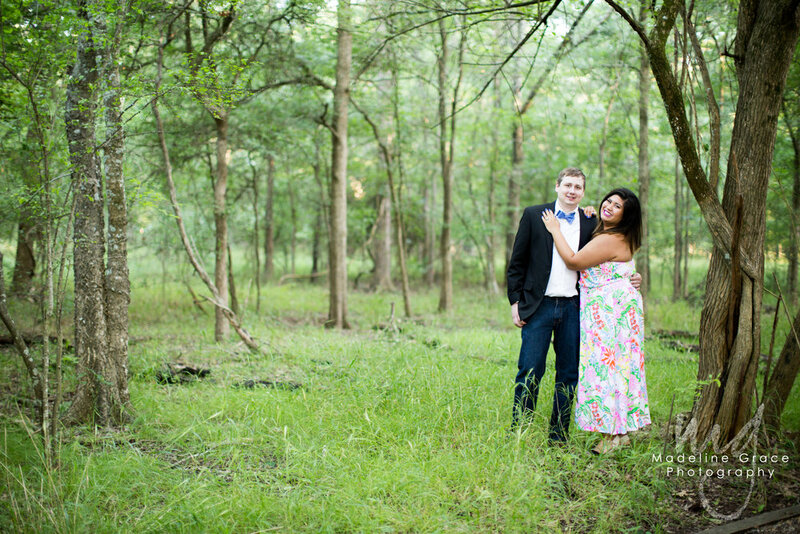 Carmela won a mini session back in January from my New Year's giveaways. We decided to do a family session with her, her husband Adam and their sweet dog, Tank. We had a lot of laughs and it was extremely hard to get Carmela to stop smiling. Even for the soft, romantic shots, she wanted to smile big. Here's a preview from their family mini session! (c) Madeline Grace Photography, 2015. Please contact Madeline@MadelineGracePhotography.com for your very own special session.